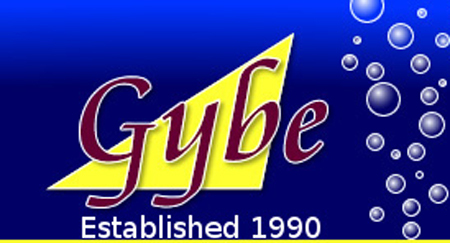 Gybe sports was established in 1990 to manufacture custom made neoprene products, effect Drysuit repairs and Wetsuit repairs The company partners already having many years experience in the manufacture of Wetsuits, Drysuits and related sports wear diversified the range to cover everything from products for Microlight Aircraft to equipment for aerobics and gym work, from water sports wear and scuba diving and snorkelling equipment to motor biking warm wear. We specialise in Wetsuit repairs, Drysuit repairs and Wader repairs. We are experienced in neoprene product design for new product prototyping.